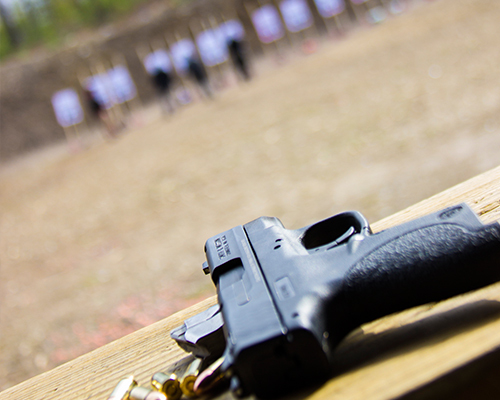 Introductions to the Principles and Fundamentals of the Defensive Focus Shooting (DFS) Course can be taught in one to four hours. These courses range in price according to the planned course time. Intro to CFS is offered to give prospective students, media, hosts or those without the time or resources for a full 2 day course an idea of what that course covers, the core principles of the Program, the fundamental techniques of intuitive defensive shooting and the training methodology that is used in all of the DFS Programs. This course will provide the student with base level defensive shooting skills and some ideas for efficient practice of those skills. This is a basic course and it will teach you the fundamentals required to take Defensive Focus Shooting.